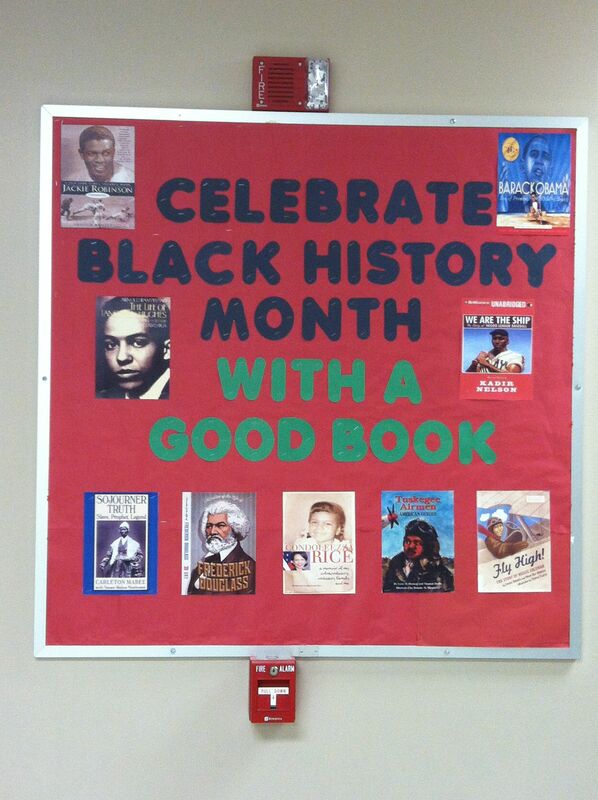 Black History Month (or African American History Month) is celebrated yearly throughout the month of February. While history is an important part of year-round curriculum, there is an opportunity during Black History Month to highlight the historical significance, accomplishments, and perspective of African Americans past and present. 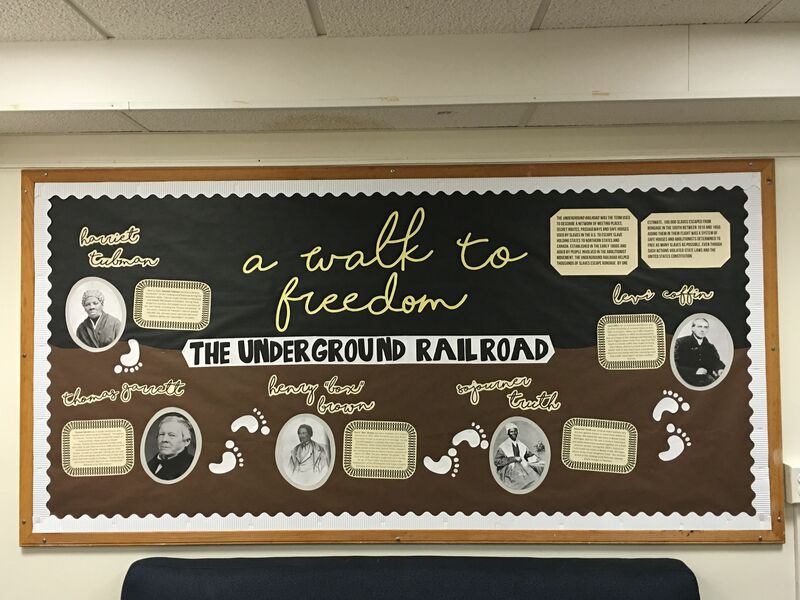 Use these classroom decoration and activity ideas to engage your students in discussions around key historical events and people of African American heritage. Educators everywhere are getting creative and using historical images, documents, and other media to engage students in analysing and exploring the unique perspective and influence of African American people on US and world history. Online resources like africanamericanhistorymonth.gov offer a range of lesson plans and resources for classroom discussions and learning opportunities. Explore the site to find video clips, images of historical documents, discussion questions, photos, and more. Include information, images, or creative crafts on your walls to celebrate Black History Month throughout February and beyond. From Martin Luther King Jr.’s famous “I Have a Dream” speech, to featuring fun facts about other historical figures, your walls can become a source of discussion and exploration for your students. 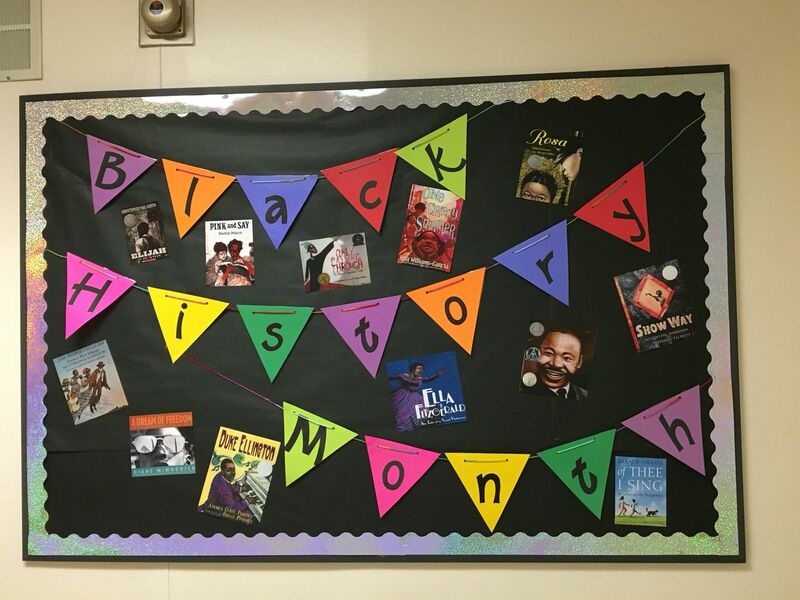 Check out this inspiring Black History Month decor from a creative teacher in Baltimore. If you’re looking for more creative ideas and inspiration for your classroom celebrations or decor, be sure to visit the Classroom Celebrations & Themes topic page, or to head over to the online store. There, you’ll find thousands of high-quality teacher-favorite tools and supplies.